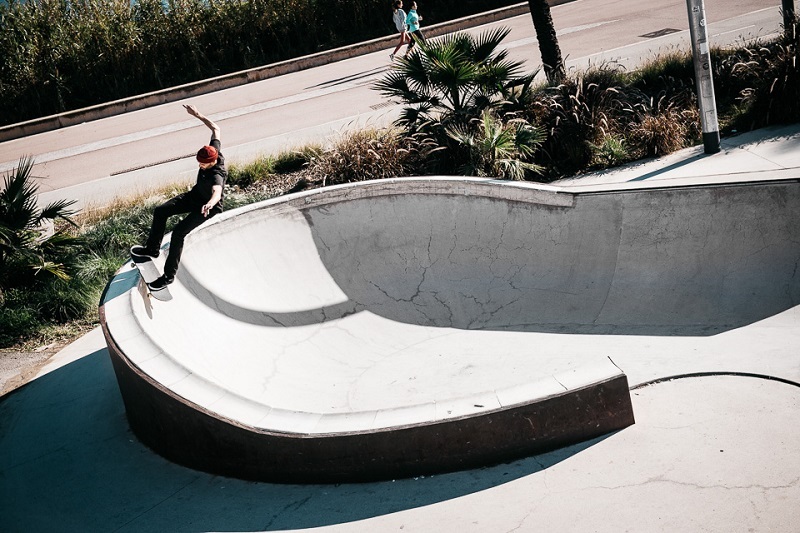 After a long injury lay-off, Global team rider Julian Lorenzo could finally shred the Marbella Bowl! Shot on the Knarrtz Barc II Tour, from photographer Fabian Reichenbach. Moments by photographer Robert Christ.